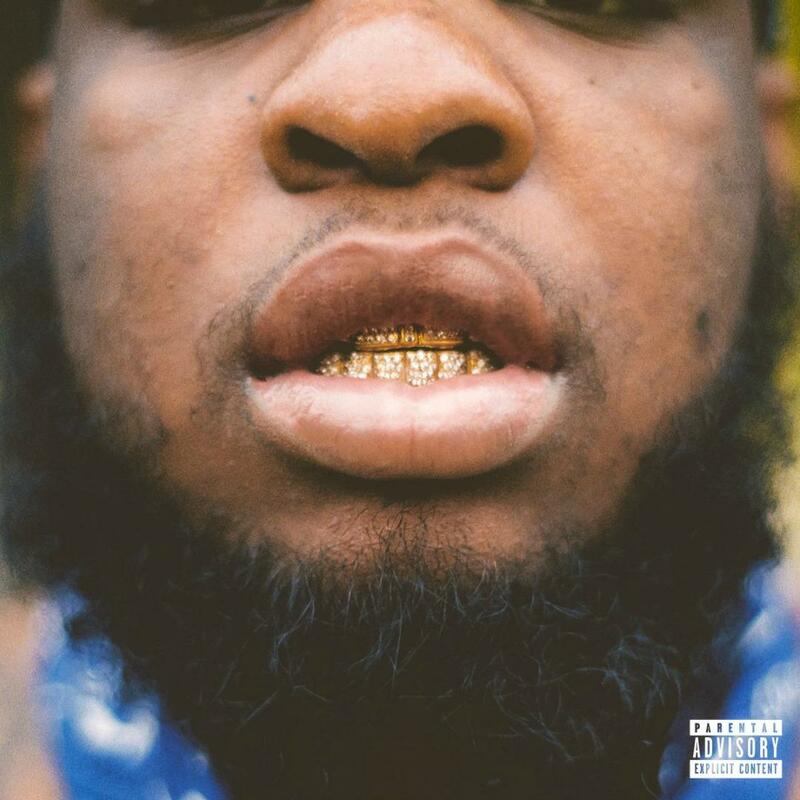 A skim through Punken, Maxo Kream’s first mixtape since 2016, listens like a comprehensive autobiography. Laced with expert storytelling and southern-fried production, the record holds a variety of aggressive instrumentals over which Kream delivers some of his most compelling bars. The narratives here aren’t shaded by cocky assertions or hyperbolized brags; rather the Houston rapper divulges a series of dark revelations with blunt sincerity. It’s an uncompromising peer into Kream’s life, chronicling his ascent from an amateur drug pusher to occupying a position of power before his incarceration in 2016. This is a project also informed by communal bonds, between friends and family. The rapper treats loyalty like an ancient proverb. His approach is unflinching, as is his faith to the hustle and his glock.